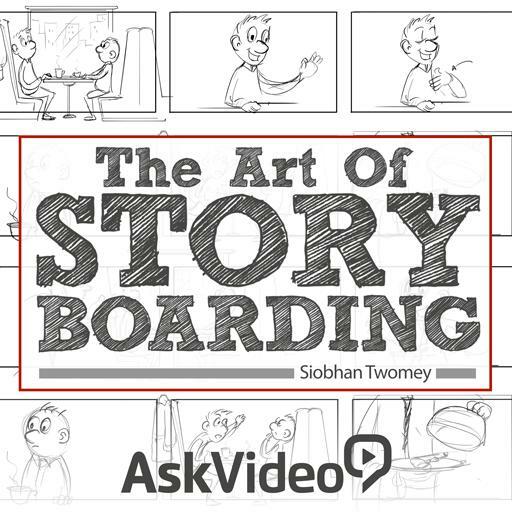 Siobhan is a filmmaker, animator and storyboard artist. When she isn't busy with her professional projects she generously shares her knowledge through her many educational activities. We welcome Siobhan to our family of trainers! Siobhan initially studied Film, first at University College Dublin, and later at NYU where she spent a semester cutting and splicing 16mm celluloid on a Steenbeck at the Washington Square campus. 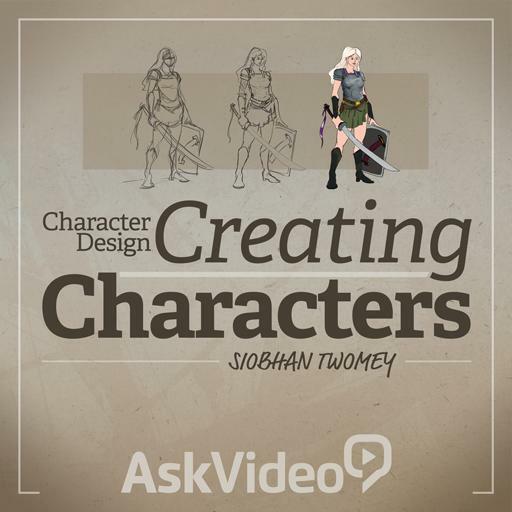 After working on film sets for a number of years, she traded live action for animation and studied at Ballyfermot College in Dublin. 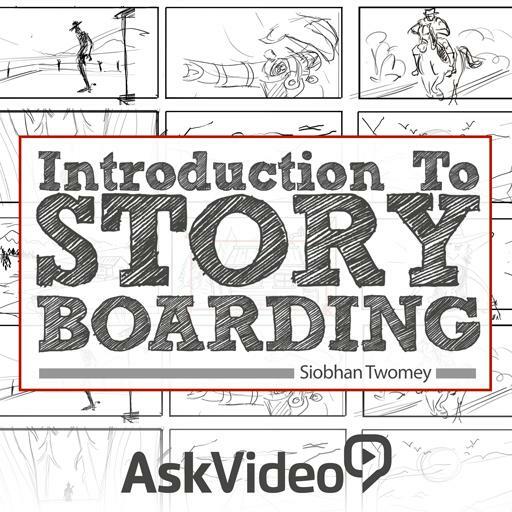 Since then she has built up experience in almost every department, from Storyboarding to Design and Direction. 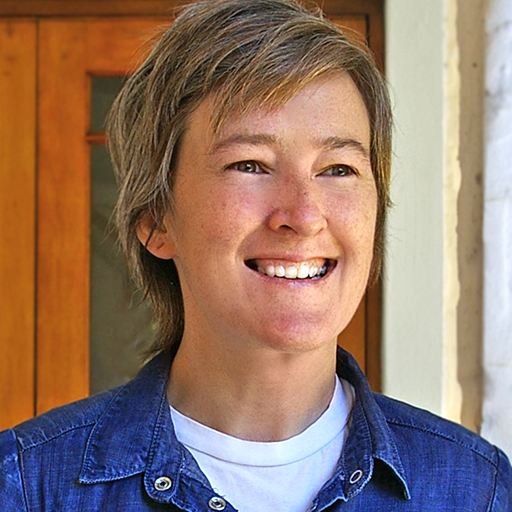 She has worked with film studios in New York, with animation studios in Vancouver and Dublin; and she has facilitated art and digital media workshops in South Africa. 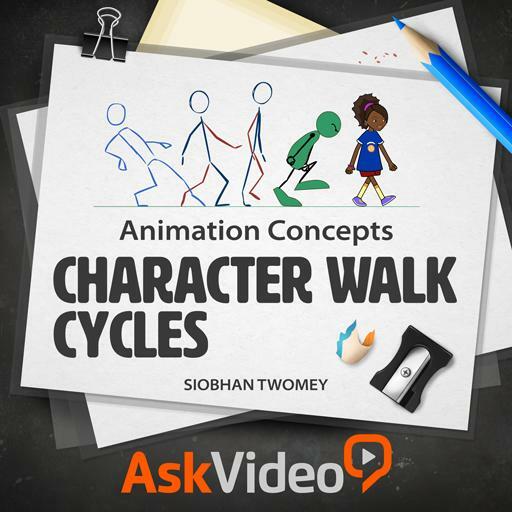 Her directing work includes an award-winning series of short films that has been developed into 3 extensive teaching packs that are now part of the National Primary School curriculum in Ireland; a short film on Asylum and Protection in collaboration with the Irish Refugee Council; and animated sequences for a feature length film. Through her work with animation studios such as Atomic Cartoons (Vancouver) and Kavaleer Productions (Ireland) she has provided artwork, designs and concepts for clients that include Disney, Sony Pictures Animation, YTV Canada, HMH Publishing and PlayFirst. Most recently she has provided Background designs for Hotel Transylvania Dash, a game based on the movie Hotel Transylvania; as well as Curious George – a learning app for iPad and iPhone, both of which ranked as #1 on itunes for the first few weeks of their release. 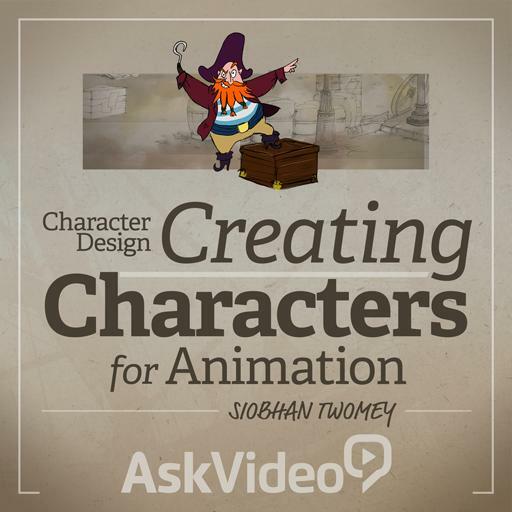 Over the years, Siobhan has shared her knowledge of animation techniques and processes through various workshops that she has facilitated in Ireland and also in South Africa. She has taught people how to draw and create images, as well as how to best tell stories in meaningful ways so that they can be shared as widely as possible. Very practical and informative! Exercises make me look forward to drawing many times throughout the day! 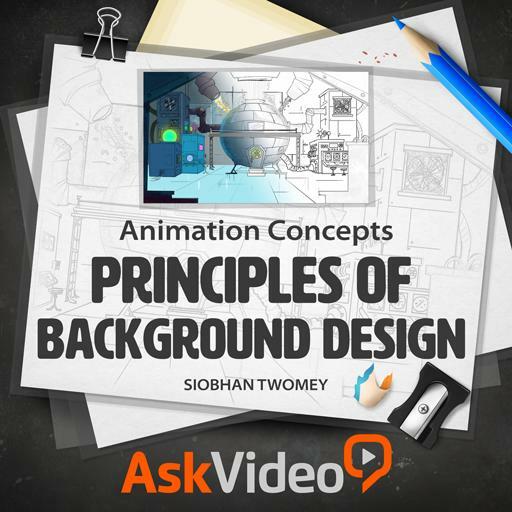 As someone who has no experience in animation this course was really amazing. 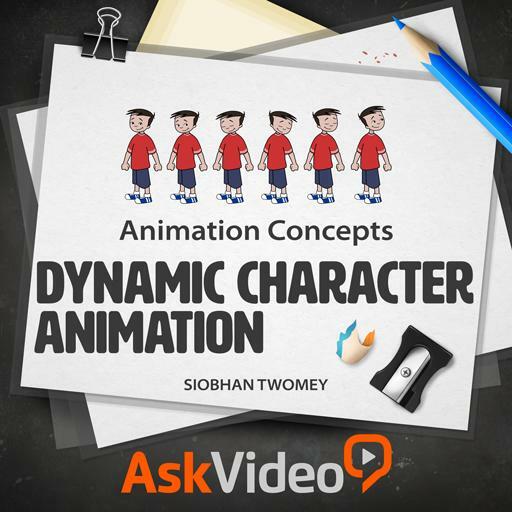 Basics of animation and movement explained in a very simple and yet effective and quick way, very impressive. Thank you for this course, it was a pleasure to watch. 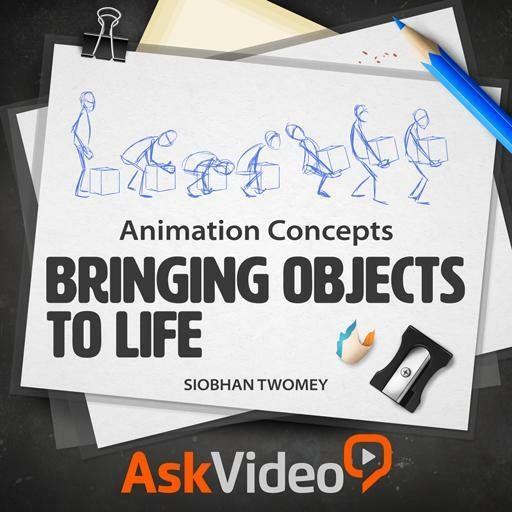 A basic course on animation, this instructor brings out the simple things every animator should know. The individual segments are short, to the point, and accompanied with illustrations that develop the concept being discussed. 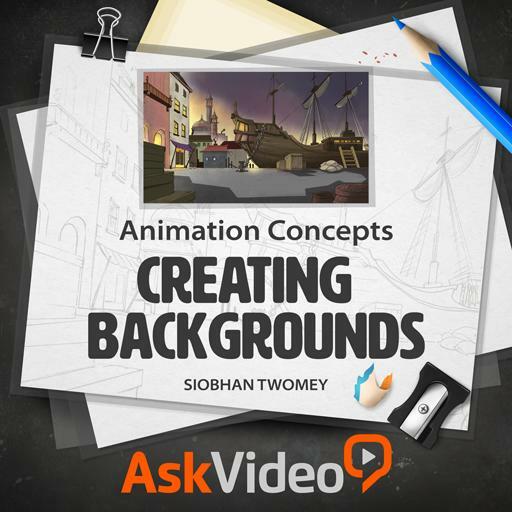 Like learning the basic notes of a piano which all songs are formed from, this course illustrates, and demonstrates the basic concepts and forms from which all animation, 2-D or 3-D is generated from. Fun course with lots of great tips! I enjoyed drawing along with the examples. You make it look easy eventhough I'm sure it isn't! Interesting and well informed. I think the instructor does a WONDERFUL job on this course! She gives great examples and is very easy to understand and follow. Great gig MacPro!! A great series of videos to show you the basics of drawing and painting digitaly on a computer. Thanks for the confidence booster! I think I'm getting the hang of drawing- my pot plant looks great although my hand proportions are way off- fingers are way too long. I am a musician and was curious about how to draw the human figure. I am so glad that I found this tutorial! First of all Siobhan has an extremely pleasing voice :) that makes you want to keep listening. Most importantly she explains everything very clearly and at a very good pace. 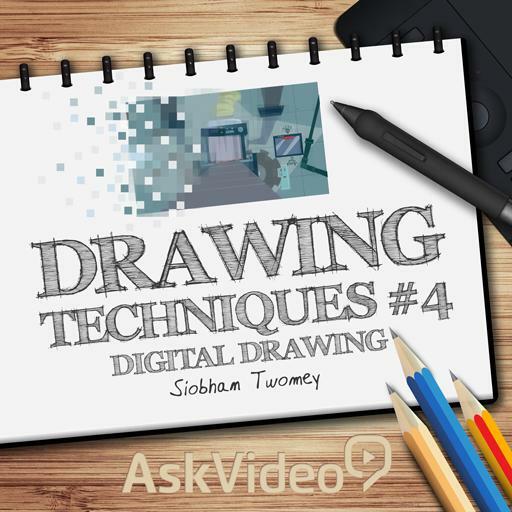 In several occasions I revisited the tutorials many times, and it was totally worth it. A very gratifying course. 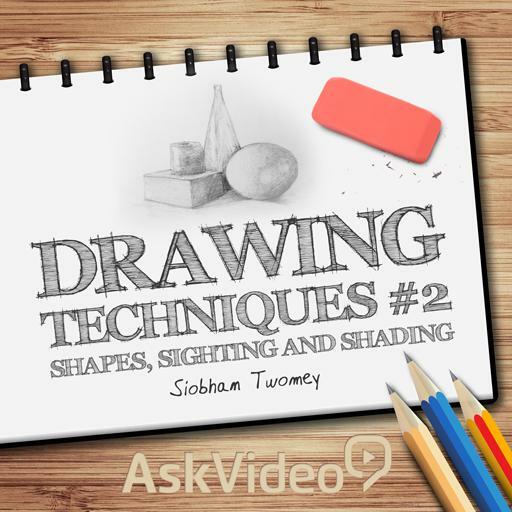 I hope to see more tutorials like this one... 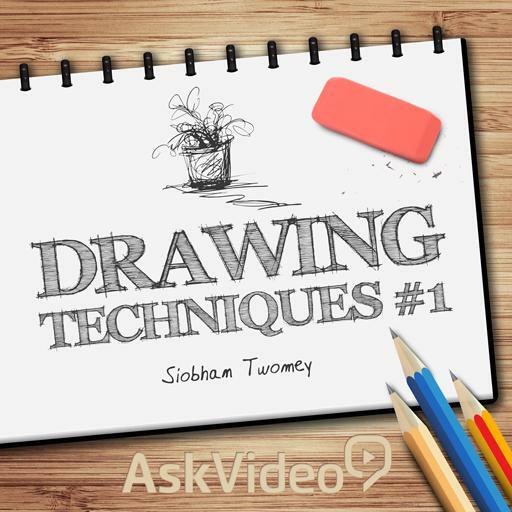 I plan to watch all of Siobhan's tutorial many times!